Watch the Mixars Quattro unboxing & first impressions video! 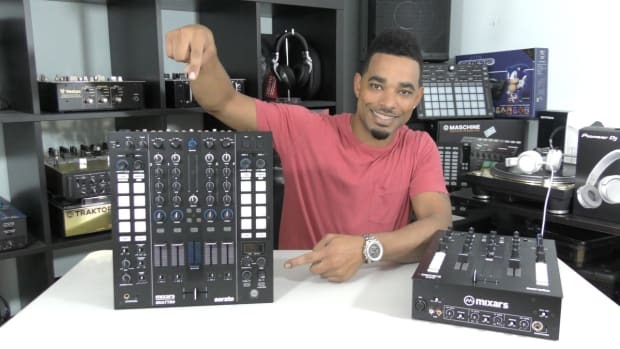 Last year, we were at the Mixware.net booths at NAMM and the DJ Expo, where we were able to preview the new Mixars Quattro 4-channel Serato DJ Mixer, which is basically a bigger version of the fan-favorite 2-channel Mixars DUO. 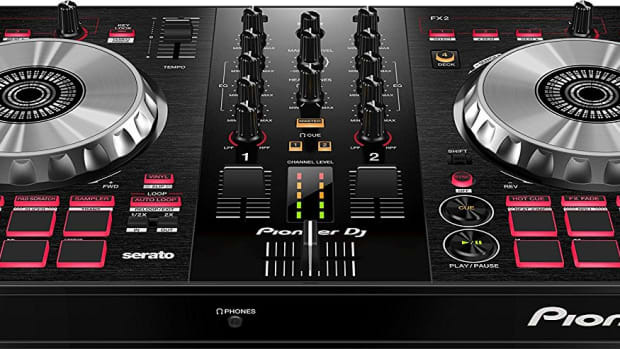 The Mixars Quattro has dual USB ports for multiple DJ use or easy club DJ changeovers, with a Transport mode so one can DJ using the controller by itself without external decks. 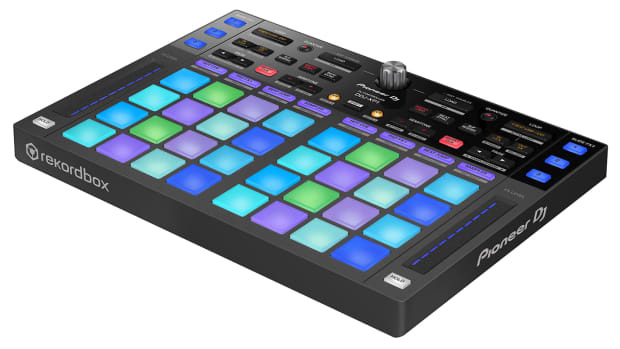 It also boasts access to 8 RGB Backlit performance pads per deck which can be used for Hotcues, samples, and more. 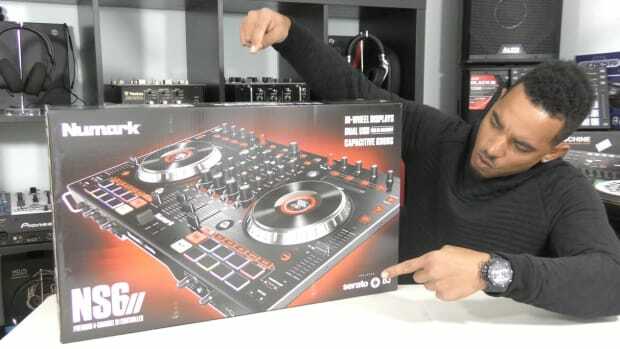 Watch our quick unboxing and first impressions video to see our initial thoughts on the new Quattro Mixer and subscribe to our DJBooth Pro Audio YouTube channel for the full review coming soon, and more DJ/Production Gear Coverage. 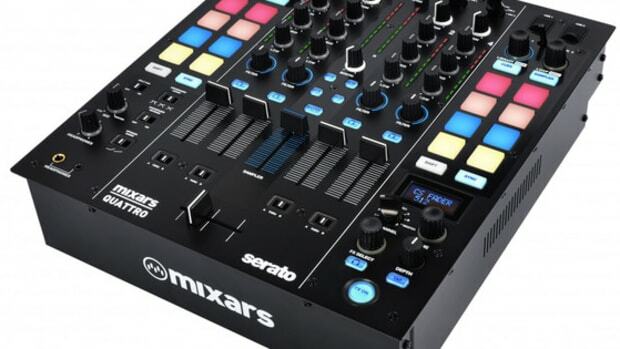 Find the best deals for the Mixars Quattro Mixer on Reverb. 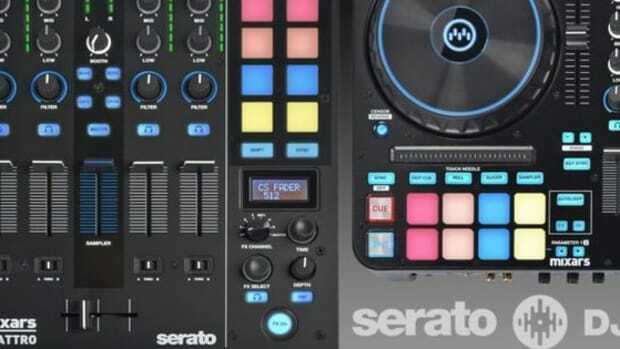 An in-depth video review of the new Mixars Quattro Serato DJ Mixer. 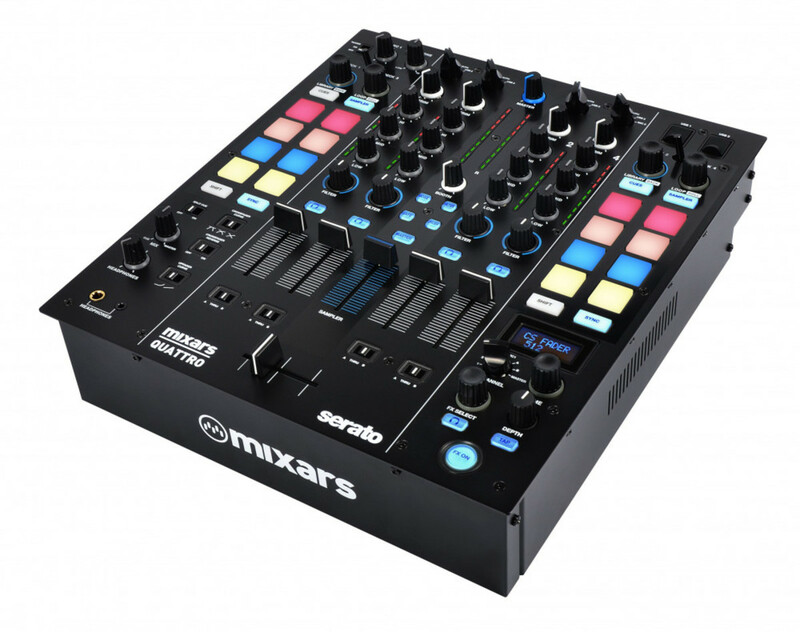 Mixars has just announced the new Primo 2-channel Serato DJ controller and the Quattro 4-channel DJ mixer also for Serato DJ ahead of the NAMM show which starts this week. 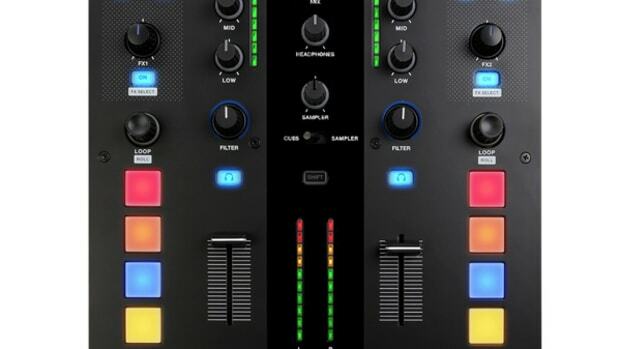 The Mixars Primo is a full-featured Serato DJ two-channel controller with standalone Mixer and Serato DVS capability, while the Quattro is a four channel Serato DJ mixer with on-board effects, dual USB ports, and four decks of DVS mixing control.